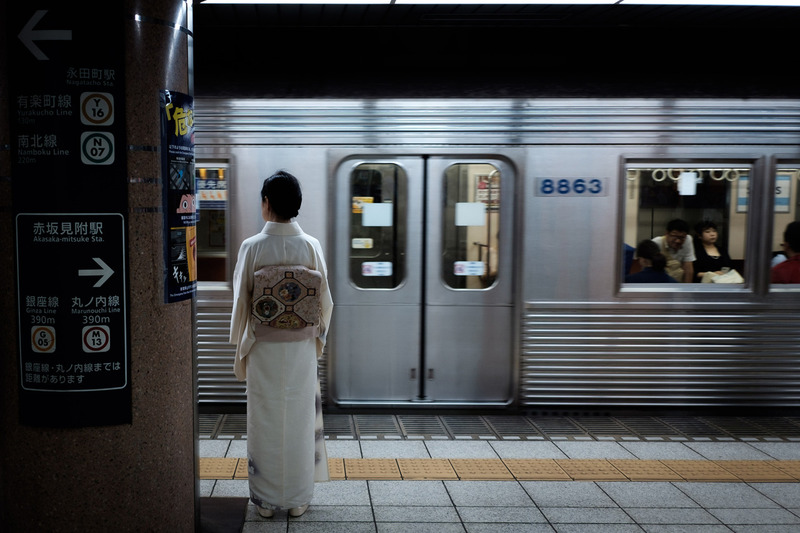 Japan has long been a hotspot for photographers and tourists alike, luring them in as they become fixated on the countries diverse architecture, streets and culture, whether that&apos;s in busy cities like Tokyo or in the most rural of locations. Thanks to it&apos;s neon glow given off of shop signs, street lamps and advertising boards cities such as Tokyo are lit up at night allowing those with a camera to get creative with night time photography and adding an almost animated, surreal vibe to them. One such photographer who we&apos;ve featured before, Masashi Wakui, does exactly this as he explores the cities back streets and lanes, further proving why visiting Japan and its cities should be on everyone&apos;s bucket list. Don&apos;t believe us? check out these 27 amazing photos.